Product prices and availability are accurate as of 2019-04-19 19:01:56 EDT and are subject to change. Any price and availability information displayed on http://www.amazon.com/ at the time of purchase will apply to the purchase of this product. Akua 8oz Graphite Gray Intaglio Ink is soy based, with intense color that cleans with soap and water. It wipes clean from etching plates, leaving plenty of color in grooves. Akua dries through absorbtion into dry or damp paper fibers, not on your equipment. 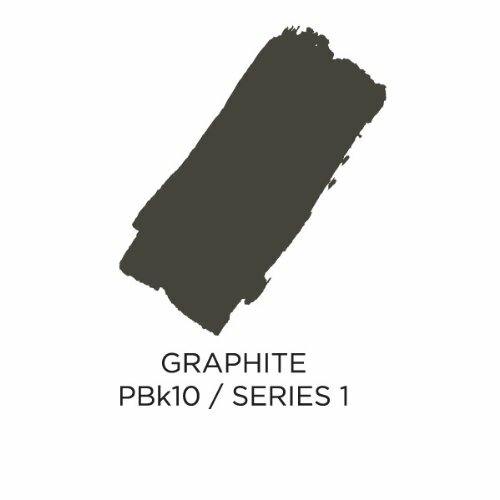 Ideal for Intaglio/Etching, Monotype, relief and Collagraph printmaking and can be used with Akua Liquid Pigments and modifiers.